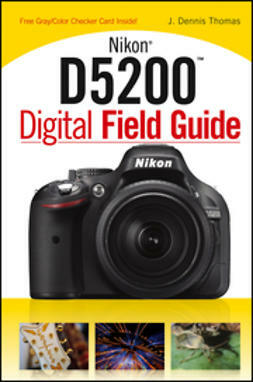 With outstanding one-touch automatic options plus a full range of manual functions, your Nikon D5000 will nourish your creativity in new ways. 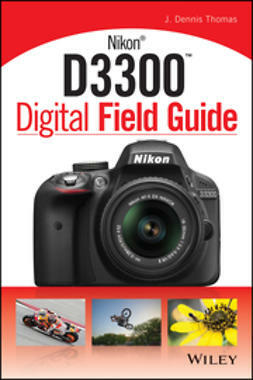 This guide will help you get completely comfortable with your camera, explaining every button and dial and what you can achieve by taking control with manual settings. 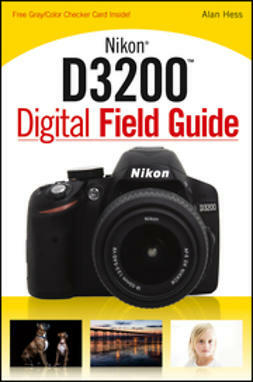 Explore the essence of quality photography, what different lenses can offer, and how to get professional results in various situations. 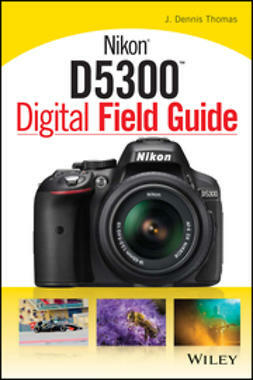 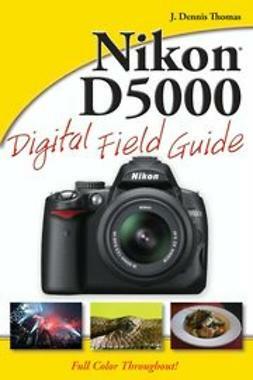 Whenever you pick up your D5000, grab this book too.